Wondering how to start a dog walking business? First, you need to do a few basic things before grabbing the leashes and taking off. Here are some pro tips. If you’re wondering how to start a dog walking business, then good for you! This is a growing industry. Just think — this field barely even existed a decade ago. Most people just had their neighbors watch their dogs, or they took their pets to a kennel. In this article, we’ll explore the basics of getting started. Proper planning and organization are the initial steps to starting a dog walking business. One thing you may not realize is that because you’ll be walking dogs, you may need to drive to the dogs’ location to either pick them up or walk them in their neighborhood. Factor in that time and mileage, and plan out your workdays. This initial planning is one of the biggest startup challenges, according to Jeff Hook, owner of Jeffpet Custom Pet Care in Cape Cod, Massachusetts. What percentage of people have dogs? What percentage of the people who have dogs have full-time jobs? How is the economy in this area? So make sure you have enough customers to meet your dog walking business needs. You can buy other equipment as needed. The cost can add up quickly, so buy in bulk from a local wholesaler to save money. Hook has some more advice here: “Newbies should stick to walking small, well-behaved dogs.” Then he says that as you gain experience, you can add more and more equipment. How Much Should You Charge to Walk Dogs? Pricing your services is one of the most critical areas of any business. But how do you determine what is the “right price” for dog walking services? 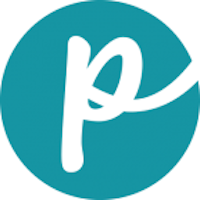 Call around and find out what other dog walkers charge in your area. Consider whether or not you’ll offer a wider selection of services. Then decide if you’ll want to undercut the competition or if you’d like to offer more services and charge a bit more. 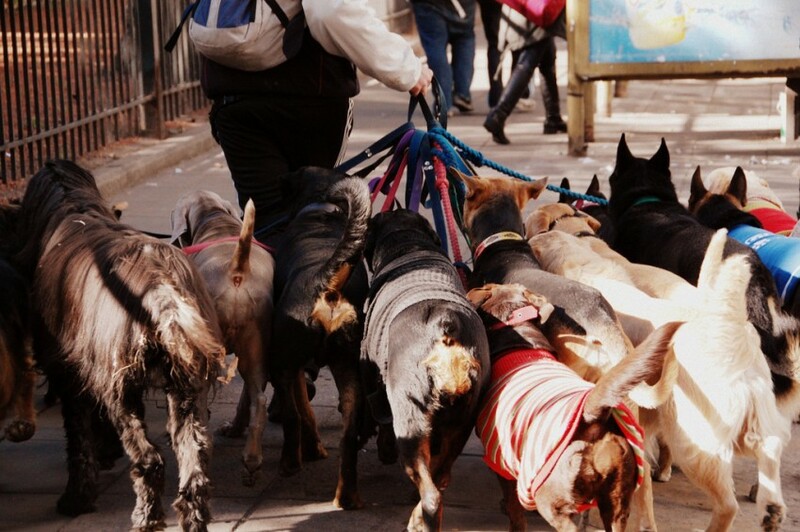 The average price for a 20-minute walk is around $15–20 per dog, plus tip. Of course, this is a rough estimate and varies by location, time of day and length of walk. If you figure 8 dogs a day, at $16 per walk, that’s $33,000 per year, plus tips. You also should factor in your preferred method of payment. Many businesses accept credit cards. If you want to take credit cards, discuss this with your bank. In many towns and/or cities, businesses must be licensed. Make sure you’re in line with the law in your area. At a minimum, print out a few business cards and fliers. You can hand them out and post them in areas that have a lot of “dog traffic,” such as at veterinarians’ offices and dog parks. Start a website for your dog walking business and open accounts on Facebook and Twitter to promote yourself. 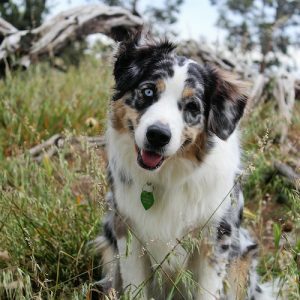 Even though getting your dog walking business started may seem like a daunting task at first, with the right planning you’ll be well positioned to make it a success. This section of the article was written by Melissa Smith, a professional dog walker/pet sitter. Dog walking can be a fun and profitable business. It nets you fresh air, exercise and, best of all, playtime with dogs. As a professional pet sitter, I offer dog walking as one of my services. But when I started my business, one thing I didn’t realize was that there are actual certification courses. Some of the courses are online, so you can do them right from your home. Besides, with all those dogs to walk, who has time to go to a class? Universal Class also offers a pet sitting and dog walking course. Considering the difficulties in starting up any kind of new business, this is handy information to have. Why Get Certified as a Dog Walker? According to the Small Business Administration, roughly 50% of small businesses fail within 5 years, and only one-third make it to 10 years. So everything you do to market yourself and nurture your dog walking business matters. Certification also allows you to market yourself as being recognized by a legitimate institution as a knowledgeable practitioner in your field. There are a few cons to consider when deciding whether to attend a dog walking certification course. The biggest is cost. Running a small business entails a lot of time wondering how you’re going to pay the bills and if this is actually going to work (trust me, I know). Costs for this kind of certification can range well into the hundreds of dollars. Only you can decide if this is something your business can afford to pay and if the projected benefits will outweigh the costs. It would be nice to know if the course you’re shelling out hard-earned money for is worthwhile. You want a course that will teach you valuable skills, not one that simply offers a piece of paper at the end. 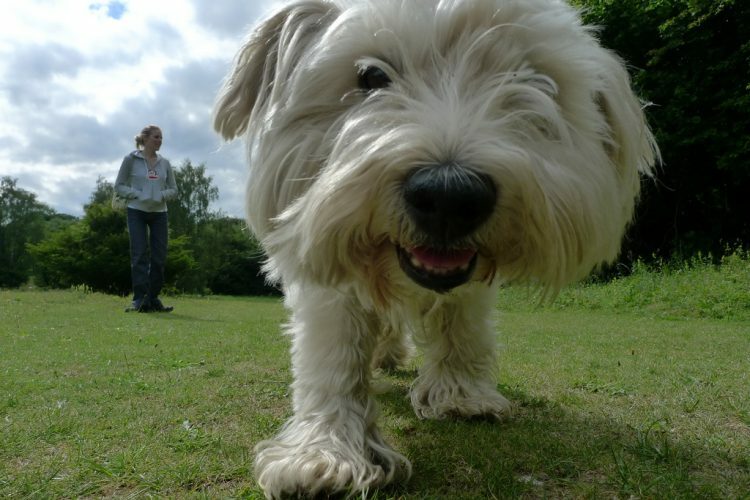 A good dog walker certification course will not only teach you skills that you can apply to dog walking, but also help you manage the business end of things. For example, IAP Career College says it will teach you how to start out on a budget and handle difficult clients. Research your chosen course and provider carefully, and always read reviews. If dog walker certification isn’t within your means at the moment, it’s a good idea to table it for now and make it a future goal. 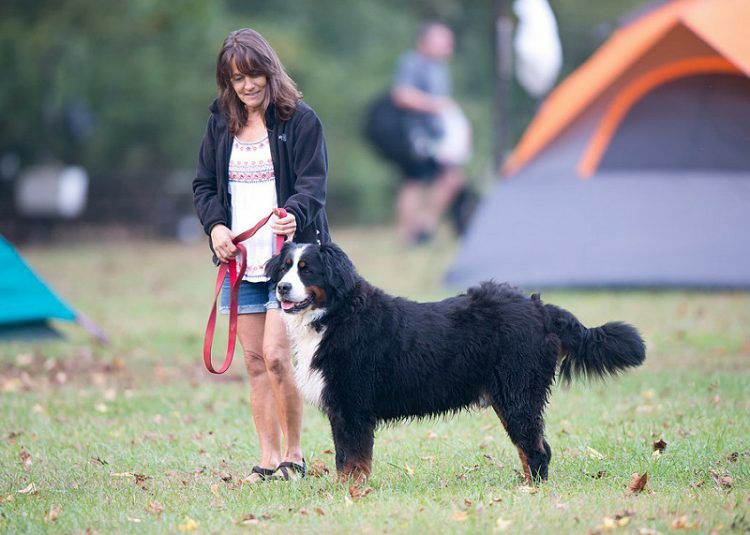 Dog walking certification classes are a good way to learn valuable skills to help you start your business and may even help draw in new clients. Just make sure to explore all your options and do your research before choosing a course. This section of the article was written by Allison Gray, a former animal shelter worker who has several years of experience as a dog walker. 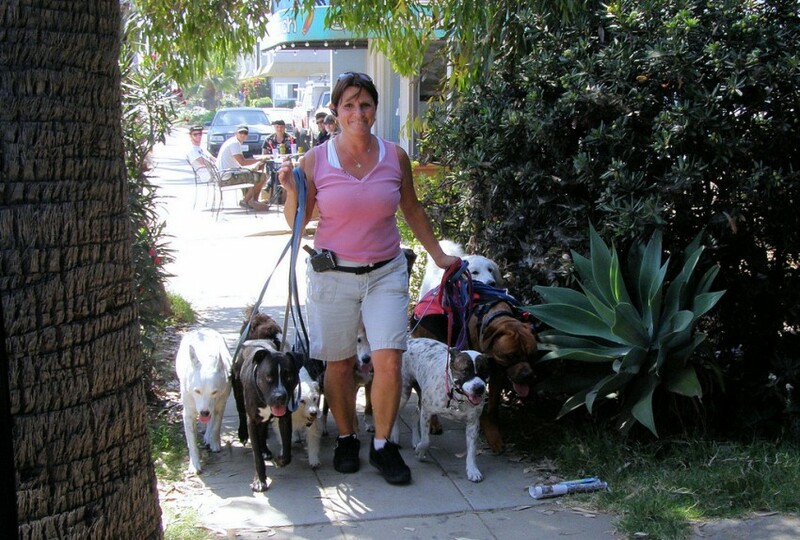 When I first took a job walking dogs, I had an idea of what to expect. Each morning I walk 2.5 miles to my first client’s house. From there I walk 7 miles or more, looping around the neighborhood, collecting my clients’ pups and stretching their legs. I take notes of behavior on our walks, bathroom breaks and walking partners so I can send a little update to my clients after we finish. I pick up more poop than I care to mention, get slobbered on and get odd looks as I carry on conversations with my puppy pals. But it’s an amazing job. And it’s so much more than just going for a little walk with a happy dog. There’s more to the job than the name implies. Dog walking, particularly as a full-time job, requires a considerable amount of planning and organization. That’s why I spend my mornings preparing for the day (and sometimes the week) ahead. There is undoubtedly a sense of emotional reward and physical exhaustion from spending a solid 6 hours walking dogs, but for the job to be financially worthwhile, you have to be efficient. That means that getting the most out of each walk may require you to pair up compatible walking companions. To do so, you’ll want to map out an effective route. When creating my map, I consider the time it takes to get from one pup’s home to the next and how feasible it is to create walking companions. When I walk my own dog, I take certain calculated risks that I wouldn’t take when walking my clients’ pets. I do this because I know my dog, and I know how she’s going to react to most circumstances. I also know that she trusts and is comfortable with me. I rarely approach other dogs on our walks unless my clients specifically ask me to socialize their pups. I keep their leashes taut so I can quickly pull them away from other pets, garbage on the sidewalk, skateboarders, etc. I never let them off their leash (except in rare, specifically requested circumstances). It’s important to be responsible about the pet that you’re caring for. That’s why I always carry extra baggies (in case they like to spread out their bathroom breaks), and I keep a little cache of high-value treats to grab their attention for a moment of calm during our walks. My clients like to know how their pups did every day. They expect and appreciate an update from me. So at the end of every walk, I take a minute or two to send a picture and text message highlighting where we went, who we met and any notes about potty breaks. Whether you’re going to drive to your dogs’ doorsteps, bike or walk, you need to keep moving to fit in all your pups. That means you should have reliable transportation (even if it’s your own 2 feet) and be physically fit. 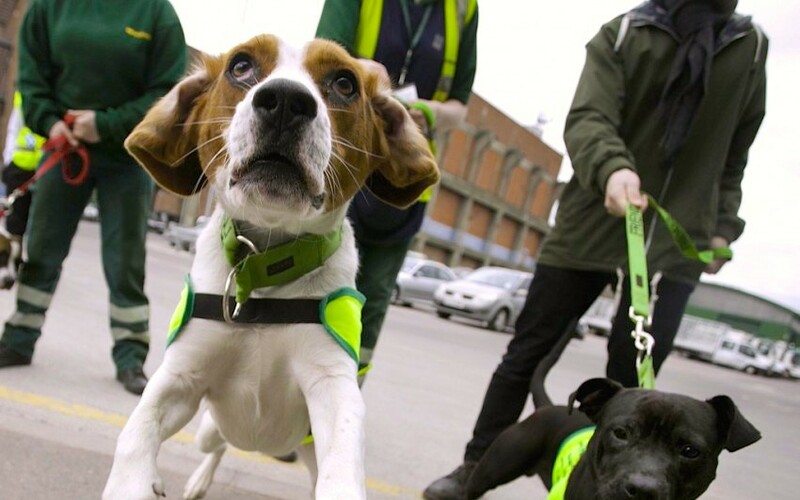 In a full day, I can walk up to 16 miles in a single 7-hour shift and walk 11–13 dogs. At the end of the day, my muscles are shot, my feet are screaming and I’m a gritty, sweaty mess. But I welcome the challenge and finish my shift feeling accomplished. A day in the life of a dog walker is a long one, full of walking, tugging, slobber and poop. It’s a job that is split between scheduling, administration, correspondence, exercise, training and playing. By the end of the day, I’m covered in sweat and 15 different types of fur. But the rewards of being greeted by one wagging tail after another as part of the job makes it worth every second. This article on how to start a dog walking business was written by Melissa Smith, a professional dog walker/pet sitter, and Allison Gray, a former animal shelter worker who has several years of experience as a dog walker.